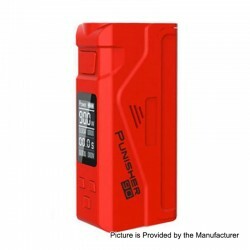 The Dovpo Punisher 90W Mod is one of the most compact 21700 box mods and it can support maximum output power to 90 Watts with single 18650 / 20700 / 21700 battery (NOT INCLUDED). 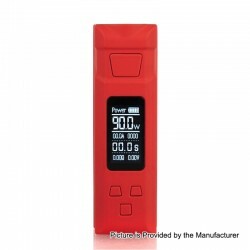 It has a 0.96 inch OLED display screen to view all necessary data. With an independent Menu button, it's way easier for you to go through menu and settings. This item also has other colors to choose. 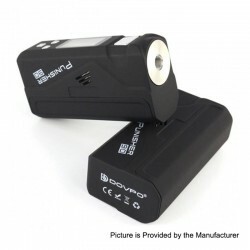 Today let's check some information about the Dovpo Punisher 90W Mod - Black. 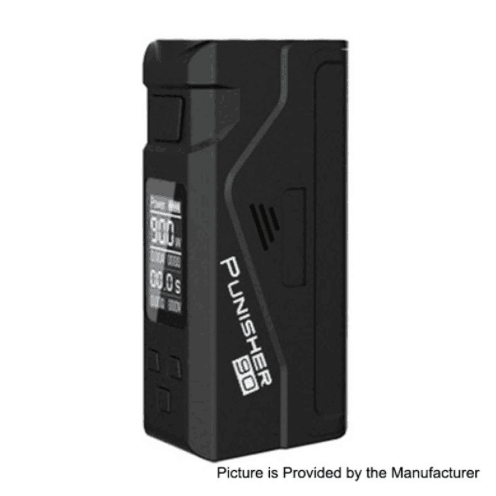 Don't worry,this time we present to you the Dovpo Punisher 90W Mod unboxing video. 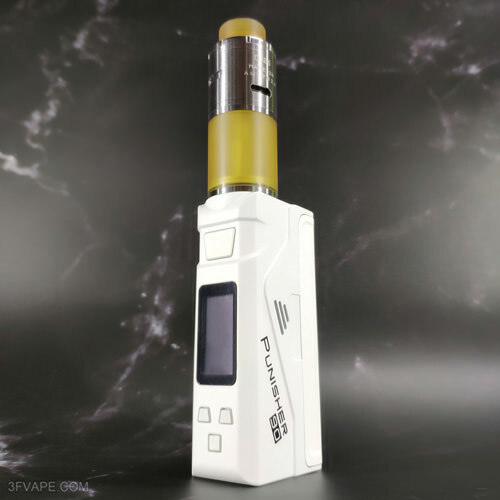 Today let's check the Real Scene Photo of the Dovpo Punisher 90W Mod - White. The Mod on the photo is the Dovpo Punisher 90W Mod,which is also in stock and matches the ShenRay Vapor Giant Extreme RTA Clone perfectly. 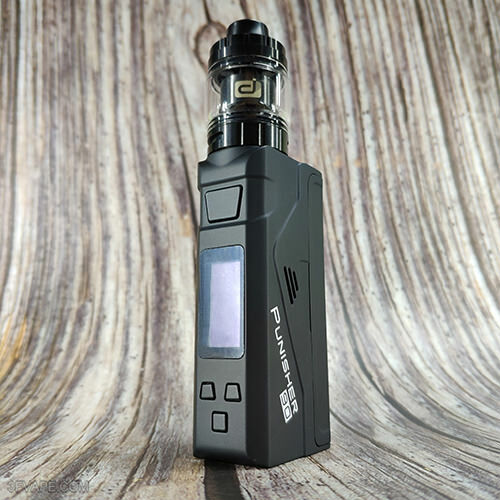 Today let's check the Kit of the Dovpo Punisher 90W Mod - Black.